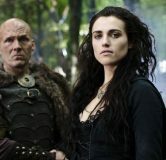 Morgana leads a terrifying manhunt in pursuit of Alator of the Catha. 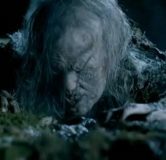 The verdict on the 9th episode Merlin Series 5. 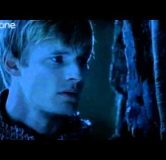 A gallery of pics for the 10th episode Merlin Series 5. 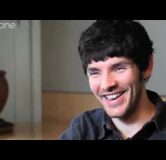 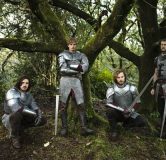 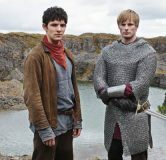 Hints and teasers for the 9th episode of Merlin Series 5. 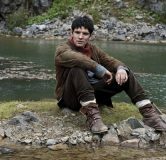 Plot details for the last ever episodes of Merlin. 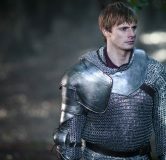 A gallery of pics for the 9th episode Merlin Series 5. 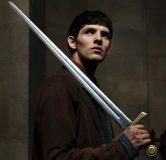 BBC announces Merlin will end with Series 5.